Thai Brand, O'thentique introduces it's new collection," Salvaged." 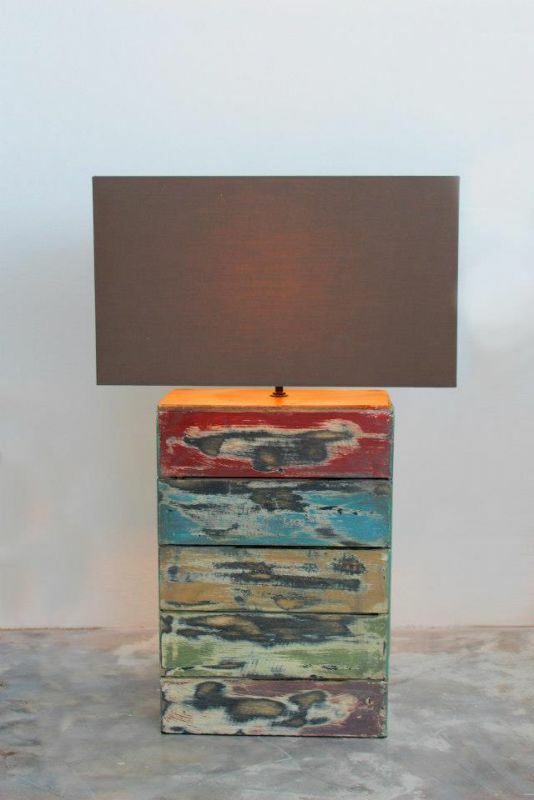 O'thentique introduces it's new collection of lamps called the "Salvaged Collection." 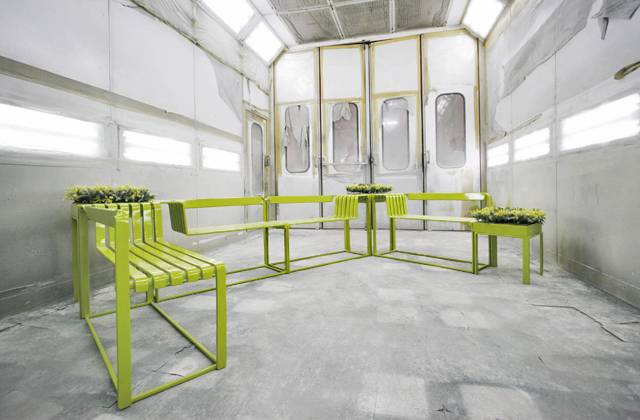 Read more … Thai Brand, O'thentique introduces it's new collection," Salvaged." 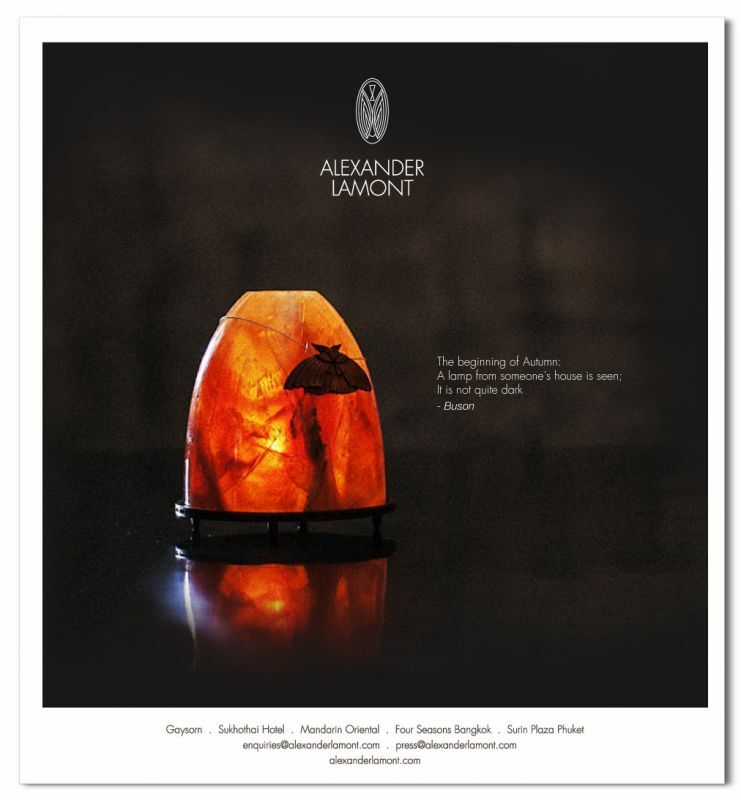 The Scholar's Collection is introduced by Thai Brand, Alexander Lamont, the first piece shown is the Nocturne Lantern. 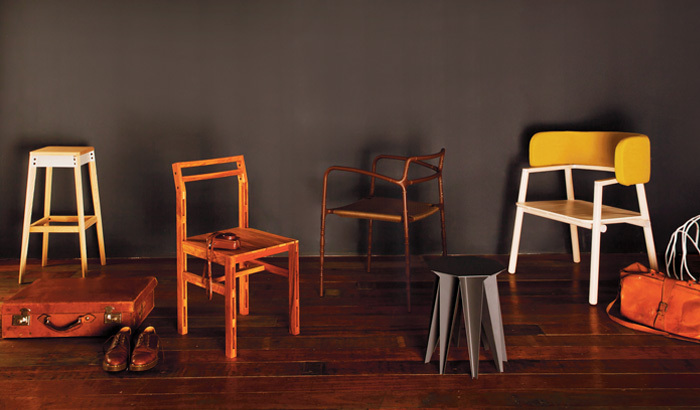 Read more … Room Magazine Selection Awards - The Chairs of 2012. 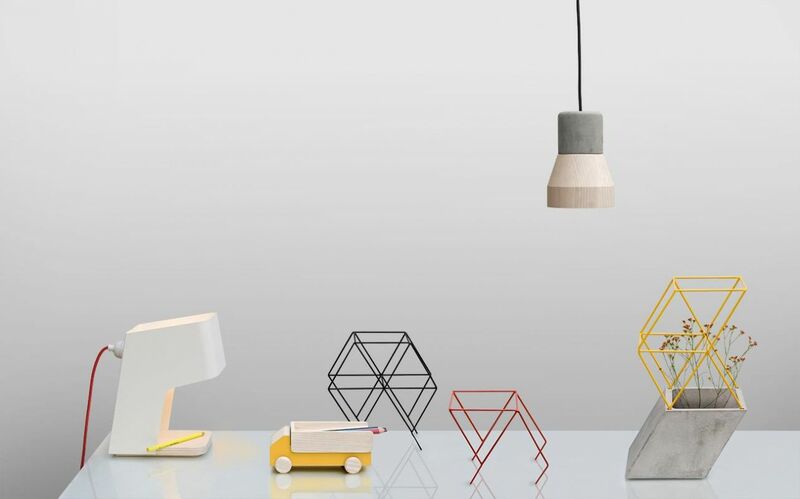 Read more … Congratulations to Asian Design House and their Brand O’Thentique, for being award the Demark Award in The Lifestyle Products Category.